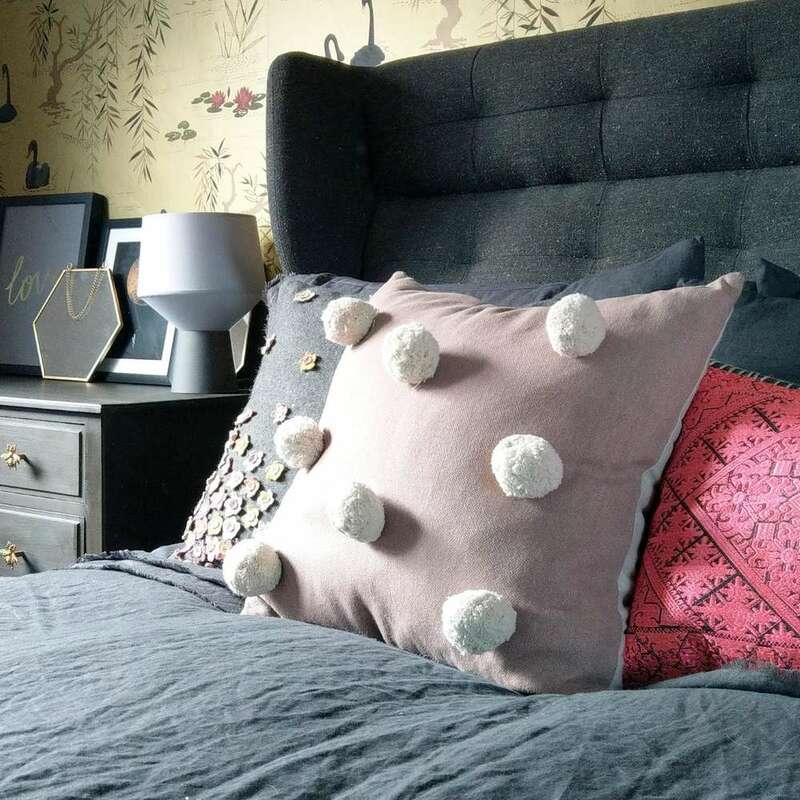 This is one of the loveliest cushions we've seen in quite some time, with its beautiful grey and metallic copper marble effect. Hand dyed and painted by British designer Sami Couper in her Nottingham studio, the fabric is a thick cotton canvas, patterned on one side and left white on the reverse. 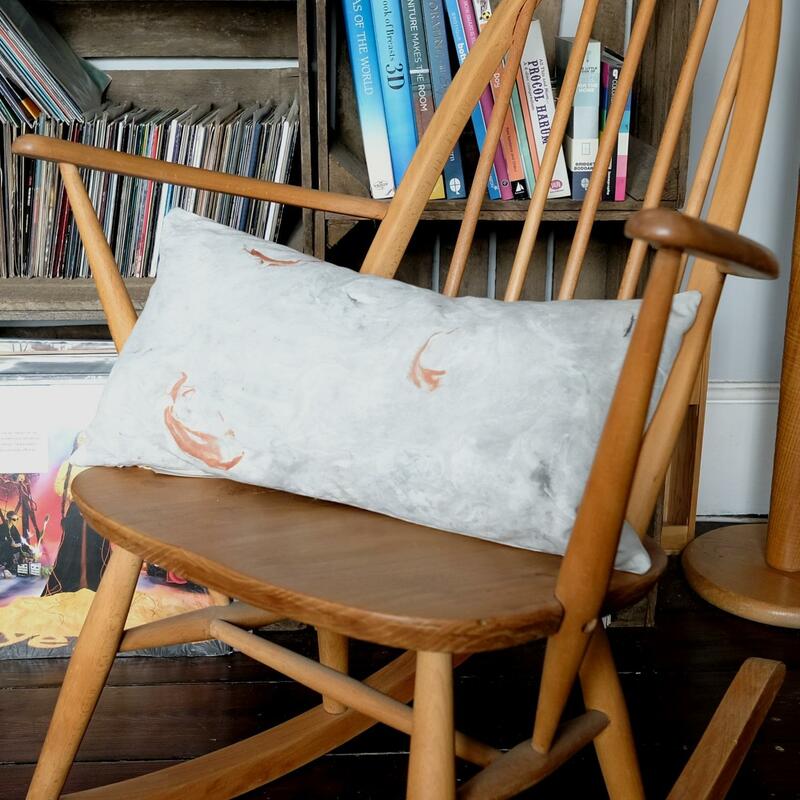 The grey and copper marble cushion measures 50 x 30 cm and is ready filled with a high quality duck feather insert.